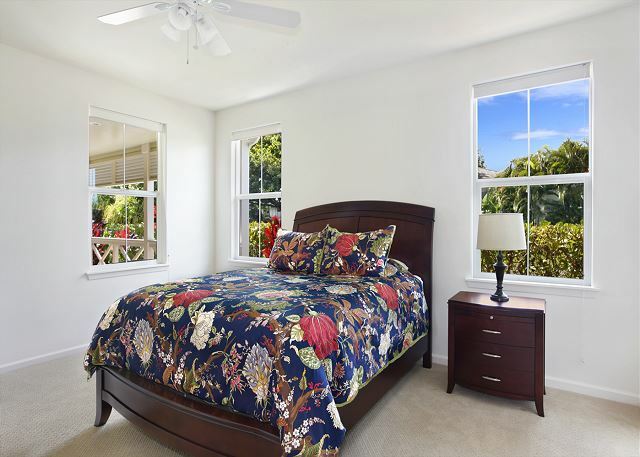 Cozy and convenient, this brand new 2 bedroom, 2 bath townhome is suited with contemporary Hawaiian feel. 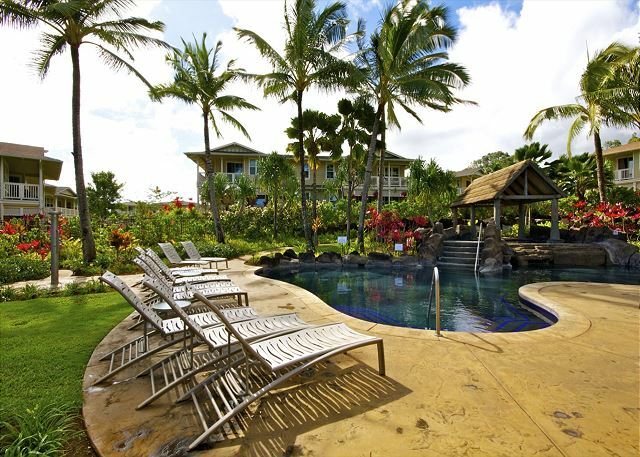 With over 1,400 square feet of living space it is perfect for 1-4 people looking for a quality vacation home. 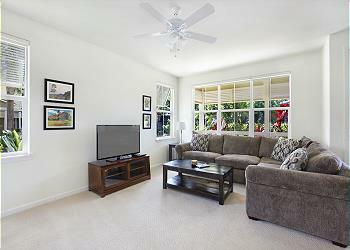 This little piece of paradise is fit with central A/C, covered garage parking and a full gourmet kitchen. 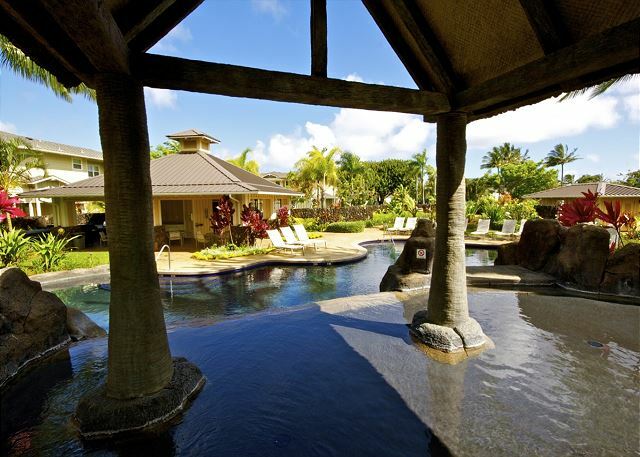 You are invited to relax, luxuriate and unwind in the heart of Princeville at the exclusive and tranquil Nihilani Resort. 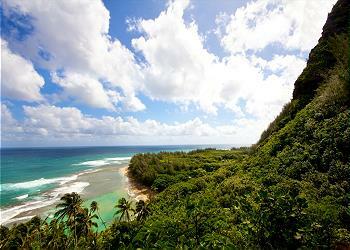 - Located in Princeville (North Shore). 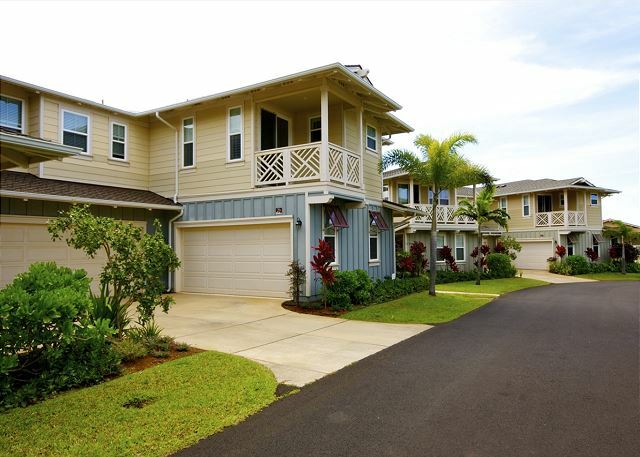 - The newest development in Princeville, this Brookfield Homes community is private and peaceful with a pleasant array of available rentals. - This high-end community provides access to a pool, BBQ island, quiet area and bountiful walking/running/bike paths near by. - Next to world class golf courses, within walking distance to the Princeville Shopping Center, and ideal location for exploring the famous North Shore white sand beaches. We loved the condo! My husband and I enjoy cooking, so we were happy that the kitchen was spacious and stocked with everything we needed. We were also pleased with the cleanliness, the cozy beds, the beautiful lanai, the pool and hot tub, beach chairs and boogie boards... really I don’t think it could have been better. They even had a maintenance guy out RIGHT away when we realized the ac wasn’t working. 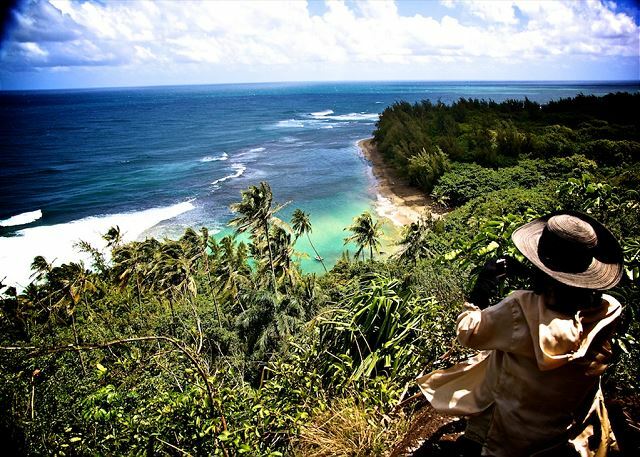 As we never been to Kauai, it was a surprise to see that Princeville is an amazing location with amazing view of the mountains. The condo was beautiful and clean. We had beach chairs, boogie boards and coolers to bring to the beach. Best place ever! When can we move in?! Best property rental I've stayed in! This unit was beautiful and had all the amenities we needed for our family of four (with 6 & 8 year olds). The unit itself was spotless and had ample space. We loved being a stone's throw from the pool, and so near all the open Princeville/Hanalei attractions. (For Example: We walked to Queens Bath, because there wasn't any parking, and it was easy!) Also can't beat being 2 minute drive from the grocery store, restaurants and Lappert's Ice Cream! Beautiful, clean, spacious home located in a prime area - close to the swimming pool, grills & local shopping center, etc! Well appointed home for rest and relaxation! This location was in exceptional condition and very well decorated with guest guide, plenty of extras to help us enjoy our stay and outings and comfortable high end furnishings and appliances. 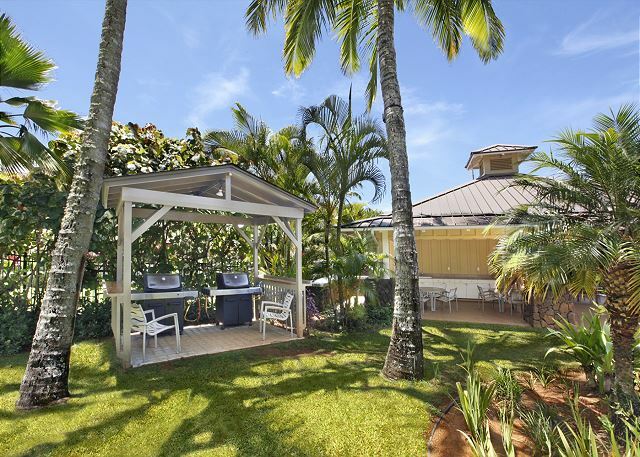 Although this location is a corner unit and has no direct view of the ocean, the surrounding gardens on the property and waterfall across the street made you feel far away from it all! The quality of this home made for a great place to come back to rest and relax after a long day of playing or if you want to take a day to be inside and just read, this is it. There were only two of us, but there is plenty of room for another couple or family of four to spread out. We did not have time or weather to check out the other property amenities like the pool and BBQ. We had no issues with this location and I would love to stay here again. Within a few minutes of this location is a grocery store, restaurants, shopping and site seeing. We would have loved to have stayed here for all 10 days, but found that the majority of our activities were on the South Shore primarily due to the historic rains while were there. 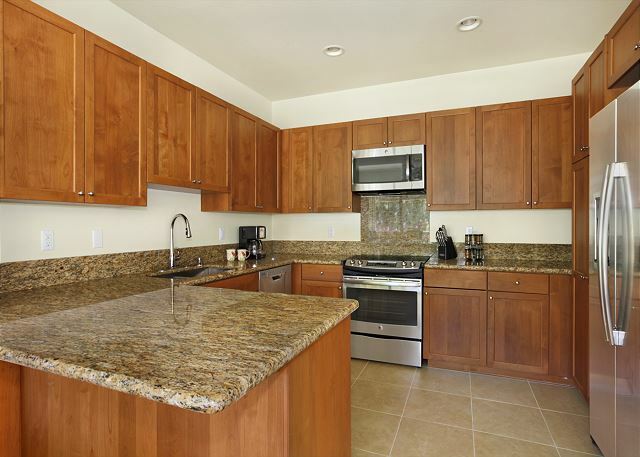 This location is immaculate and extremely well maintained. The neighbors above this home were a little less friendly but did warn us about a late night they were planning. The only thing I would change is add a tip in the guest book on best spots to walk down to see a view of the water. We loved our condo! It was a clean, newer unit, and fully equipped. Every detail was considered. The grounds were beautiful. We were able to fully relax. 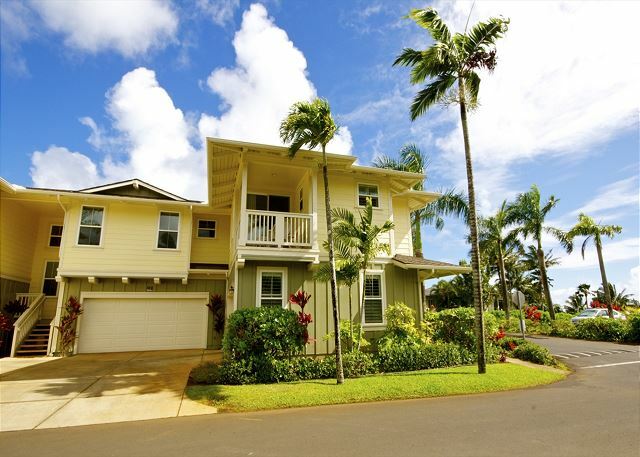 I recommend this condo to anyone who I know that is traveling to Princeville! 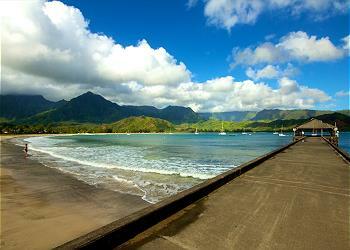 Kauai is our favorite island and staying in Nihilani 12A makes the trip that much more special. They provide a clean and well kept condo. 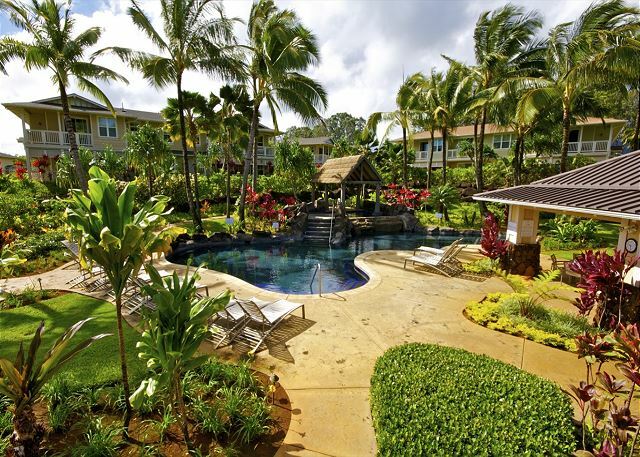 Easy access, community pool, close to Hanalei Bay & Princeville center (right where we want to be), provide beach chairs, snorkel gear, towels, and washer/dryer in unit. The kitchen is well stalked with glassware and utensils. Kitchen appliances that make eating at home easy. We just love Nihilani 12A and will continue coming back for visits! Our stay was absolutely perfect! The home was beautiful and in a great location. I would definitely recommend this property to friends and family! We had an amazing time staying in this rental unit. We were two couples traveling, and the two bed-two bath had more than enough space for all of us. We particularly liked spending our mornings on the outside porch. Additionally the location was great, with easy access to all sorts of activities on the north side of the island. Very nice condo. Location is great. Rooms are spacious and beds are comfortable. Kitchen and supplies are well stocked. The grill by the pool is suboptimal. Garage is spacious and clean. We thoroughly enjoyed our stay at this lovely condo. We had everything we needed and the location was perfect for us. 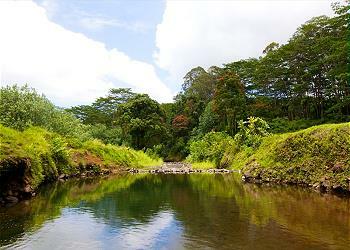 We have stayed at the Nihilani resort on past visits to the island and will plan to do so on any future visits. 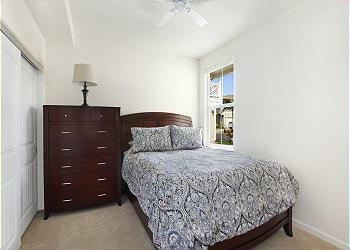 Spacious, modern, clean and super cozy rental. Perfectly located to complex entrance and across from pool and bbq. So easy to access and pleasant to work with property management. A++ experience. The property was immaculate and beautiful! Paradise Found for sure! You had everything we needed, right down to oil and vinegar! Thank you for the beach chairs, canopies, beach towels, etc.! 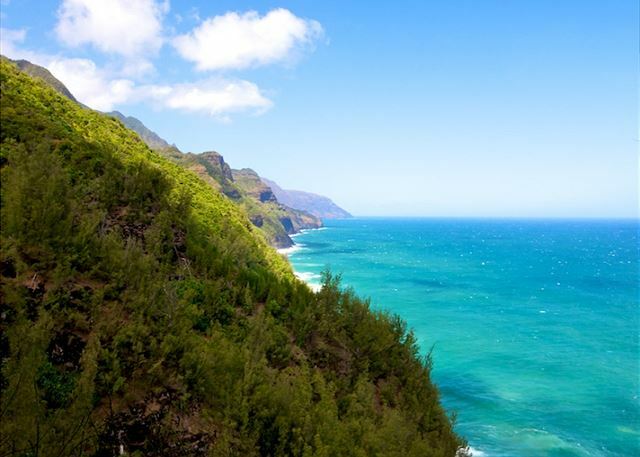 I have only two minor comments - when I called Kauai Exclusive they told me only beach towels were provided but you provided so much more! We were trying to decide where to rent an umbrella and chairs, and lo and behold, we didn't need to! Had a little trouble with the wifi the first day, but with a phone call, that was remedied as well. We were celebrating our 30th wedding anniversary and our daughter's graduation from college. It could not have been any more perfect! This is our first time to stay on the North side but this property did not disappoint. Even though we did not have a beach view we still felt like we were at home here. It had plenty of room for my family of four, has so many things to use that you don't have to go rent like cooler, chairs, tents, boogie boards, beach toys and snorkel gear. Loved that it has a two car garage made it so easy to load and unload the jeep everyday, also used the garage for workouts which was awesome. 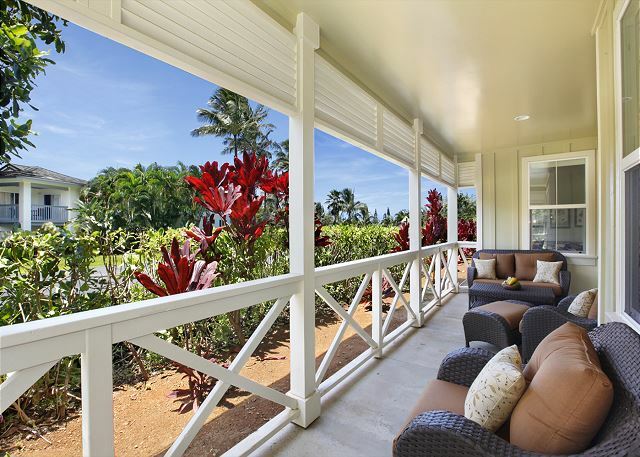 Thank you for letting us stay at your amazing home and having so much to offer travelers, will differently want to come back and stay..
Nihilani 12A is the perfect condo for a wonderful Kauai vacation. My wife and I have previously stayed at 4 other condos on the island. This property is far and away the best we have experienced. It enjoys a great location, is spacious and comfortable, spotless, and very well equipped with every amenity one might desire. 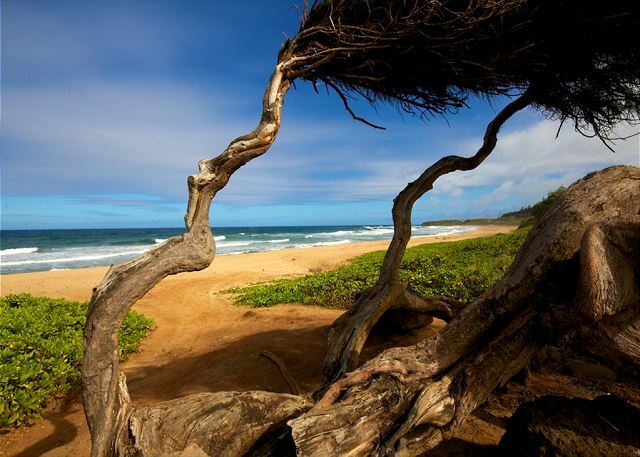 The management team at Kauai Exclusive Management was professional in every way, and easy to work with. We would highly recommend this property, and look forward to returning. 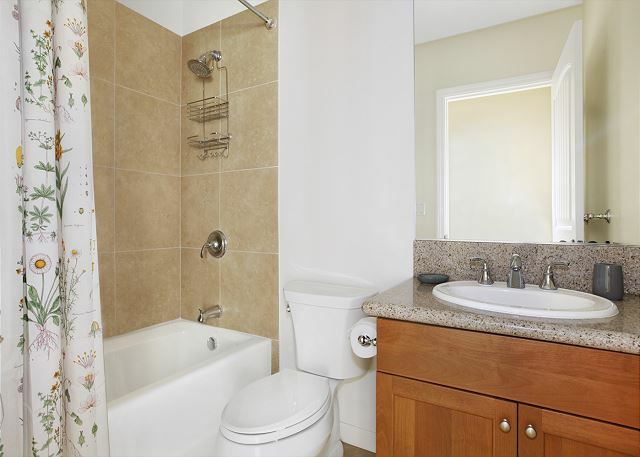 Great condo with all the amentities! My wife, 1 year old son and I visited in February and March, and it was simply paradise. It was great to have all the space, the grill nearby, and great area for our morning walks. 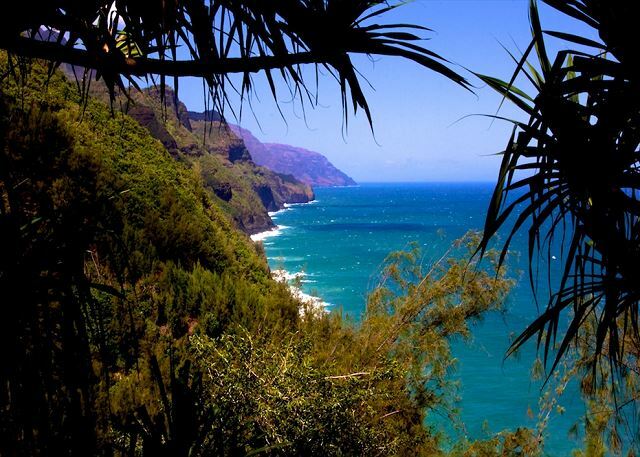 Close to everything including beaches, restaurants, and things to do. Will definitely stay again! We had a wonderful week in this beautiful rental property. 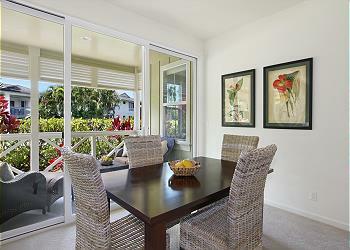 The home was immaculate and the attention to every detail enhanced our stay. From the beach toys and shelters to the citronella candles on the lanai we had our every need met. We loved the movies and music that made our time there as wonderful as our time exploring the island. We can't say enough good about this unit. Thanks very much for the opportunity to use your condo. It was very comfortable and inviting. It had everything we needed, included beach items, and all the cooking seasonings and other practical items we needed. It is great to be able to rent a unit that has the necessities for use, and just replace what gets used. 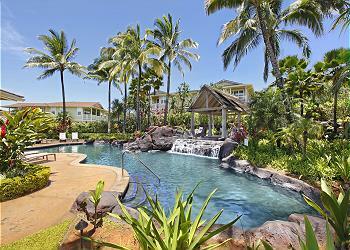 It is located directly across from the pool and barbecue area so that is a big plus. We had also forgotten some items when we checked out and the cleaning service was very helpful in getting them returned to us. Thank you very much! We appreciated that. We would rent this unit again in a second! Thanks again for a wonderful stay! Nihilani 12A was simply amazing! The condo had everything you could think of and more. They supplied accessories for the beach, towels, cooking accessories, and much more! The pace was very clean & provides a washer/dryer as well (which we loved). It was walking distance to the pool. 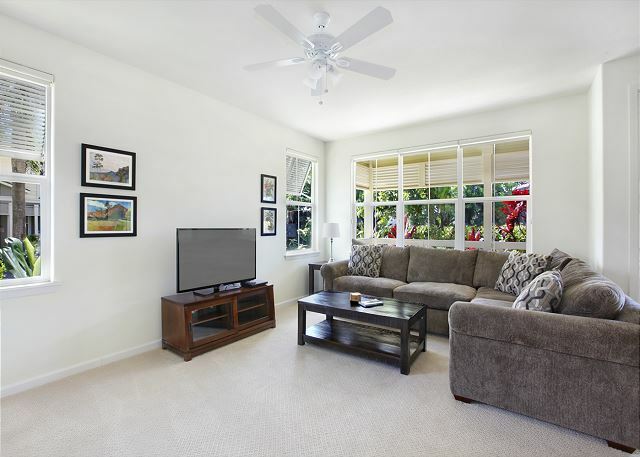 The location is awesome very close to everything and short driving distances to other areas. We had an amazing time & are def. planning on coming back in the future. Would highly recommend this place to anyone! We loved the rental and everything was great! Very nice, clean and lots of accessories for the beach! The pool was a great refreshing break from the beach too! 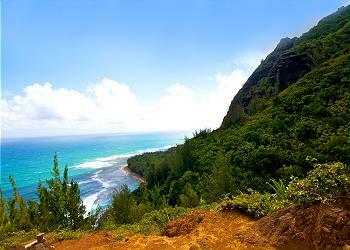 This is truly the way for a family to enjoy all the beauty that Kauai has to offer. It is located in a prime, resort location, in a gorgeous little community. The pool area is quiet, resort-like and right across from the unit, which was a big plus for us at the end of a busy day of sightseeing. The condo itself is new and has absolutely everything you could possibly need for a few days, a week or a month in Kauai. It is new and very upgraded, but most importantly it is so cozy! We loved it and will definitely be back. It was so wonderful to have beach chairs, umbrellas, sand toys, a cooler, towels and boogie boards provided. Our beach experiences wouldn't have been nearly as enjoyable without them. The unit also has a two car garage, which was a huge plus for unloading and securing items. You absolutely cannot go wrong with choosing this unit. The management company and owner are both a delight to deal with and they will make it their priority to have all of your needs met! We would recommend this rental to everyone. I cannot say enough good things about this condo. 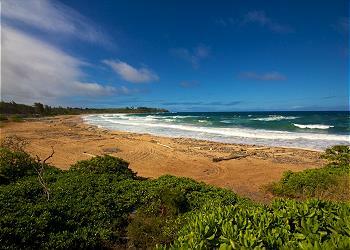 We came to Kauai to celebrate our 15th anniversary with our two kids as well. This condo was perfect. In fact, one of my daughters said 5 stars is not enough. We should be able to give it 100 stars =) It is a very spacious and bright condo with a lovely lanai that was perfect for drinking our morning coffee, and chilling with a mai tai later in the day. The kitchen is excellently equipped with everything you could need, down to the plastic wrap and spices for cooking. 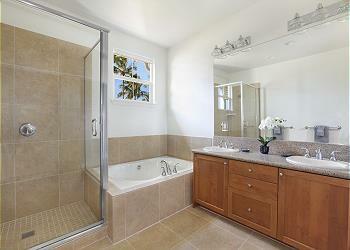 The master bedroom and bathroom are very spacious and I wish I had a closet that size at my own house! There were a lot of extras such as a playpen, an air mattress for kids, a lunch cooler, beach chairs, boogie boards, a beach umbrella, beach toys, and separate beach towels. It was also great to be able to park our car in the garage. The condo is in a perfect location to get to the beautiful pool area. The pool was perfect for our kids since the deepest it gets is 4 feet. The hot tub is very spacious and there are also a couple BBQ grills there as well. It's directly across from this condo, so we didn't have far to go, but it's also a very peaceful and quiet area, so there wasn't a lot of noise from the pool area. We definitely felt very spoiled and comfortable in this condo. We wouldn't hesitate to stay here again. We loved our time in Nihilani 12A. Great updated condo with comfortable beds and comfortable furniture! All the extras were great too - beach chairs, saran wrap, ziploc bags...the list goes on. Highly recommend this place! O love everything about this place. Looks like is brand new. Amazing place to celebrate our 1 year anniversary. 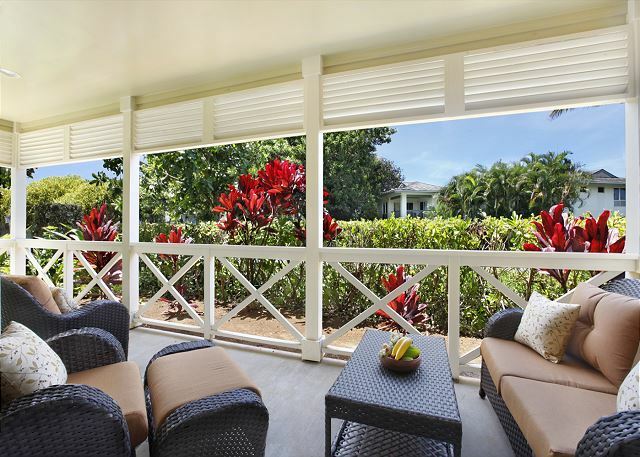 Property was impeccable and the staff (mgmt and concierge, Sonja) was extremely helpful and friendly. Would highly recommend. We had an overall excellent stay in Nihilani 12A. The location is perfectly central in Princeville. Located right across the pool (but can not hear any noise from the pool), we enjoyed walking over and using the BBQ too! Right outside the patio are 2 large water fall fountain features that sound awesome (as well as all the birds chirping). The unit is so clean with top of the line everything! We were surprised to have boogie boards, beach toys, large beach towels, umbrella, easy up, good blender, a/c, I could go on and on. The management staff was so nice and helpful. They even delivered an extra blanket when we asked. This has been the best overall rental experience we have ever had. We will be using this company again (hopefully the same unit) for sure! This single level unit was sure a nice change from our 2 story home, but with all the nice furniture (feather down sofa) and comforts of home. The master walk in closet was a plus as well. We are so happy we decided to rent a condo instead of staying at the St. Regis.